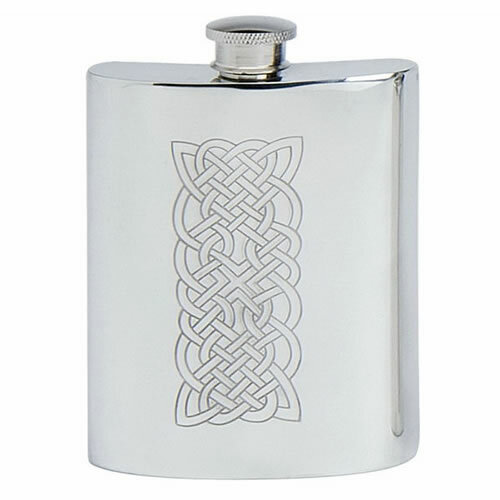 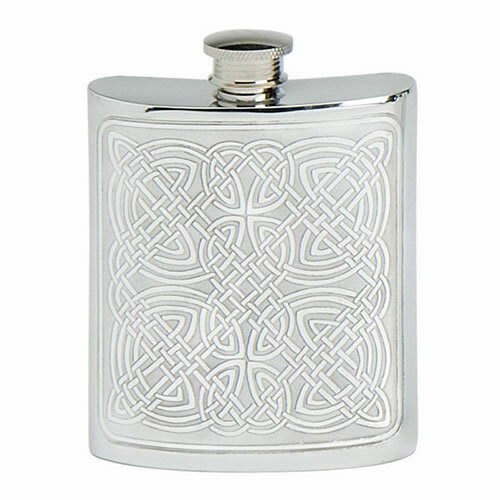 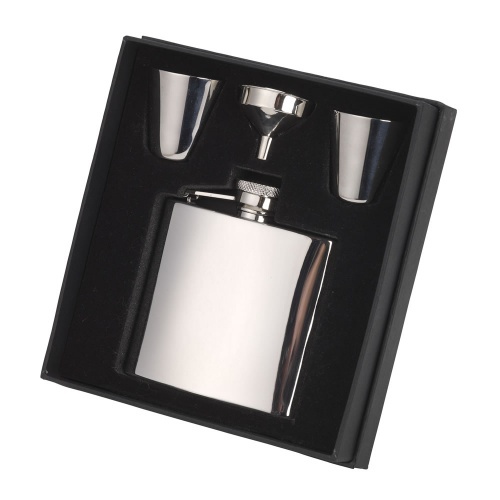 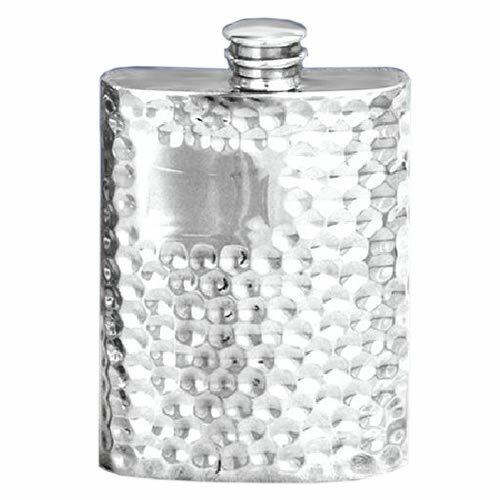 A choice selection of engraved hip flasks including boxed gift sets with cups and pourers. 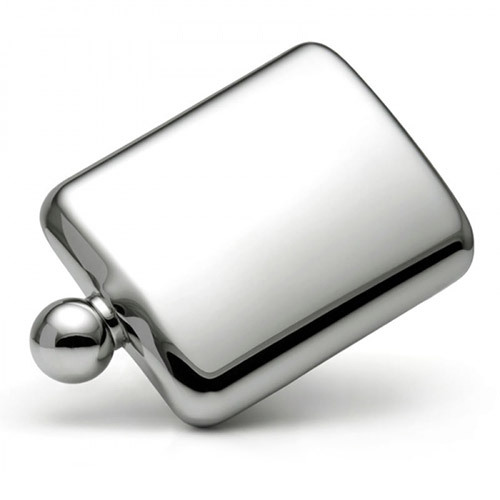 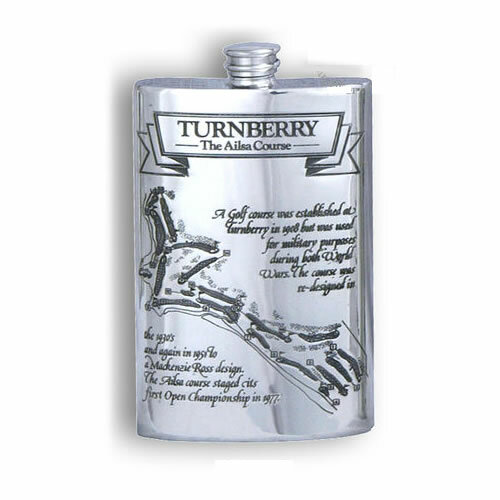 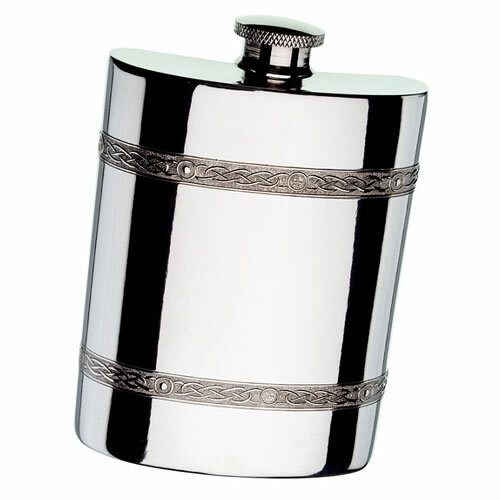 All the pewter, stainless steel and leather covered hip flasks available here are offered with engraving options, allowing you to create personalised hip flasks as gifts for special occasions. 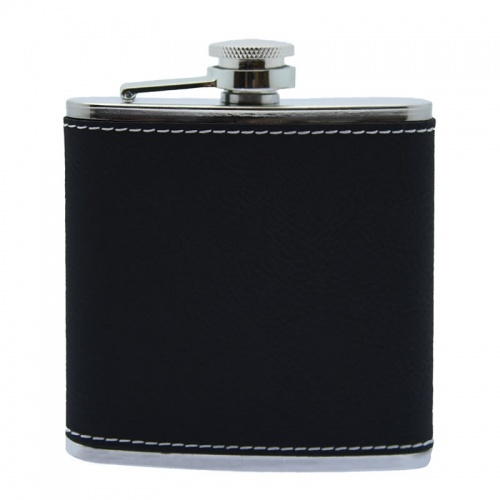 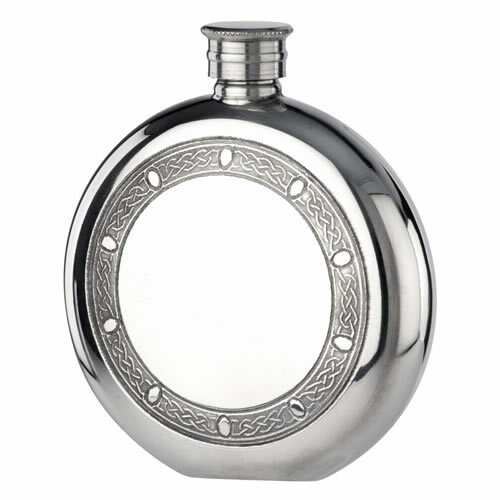 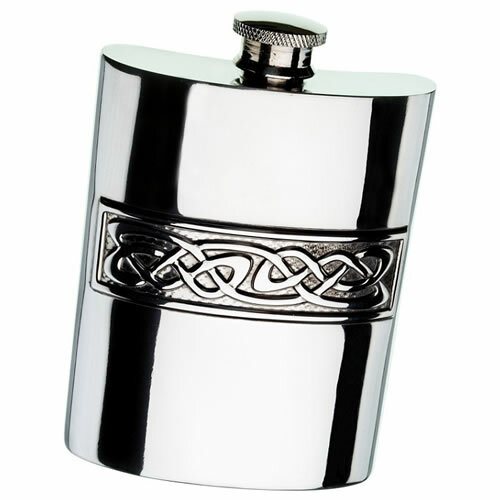 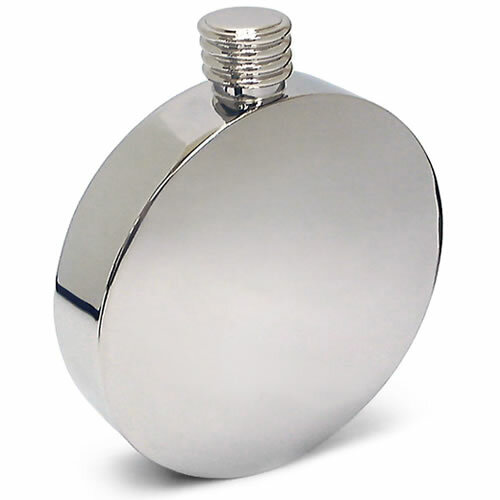 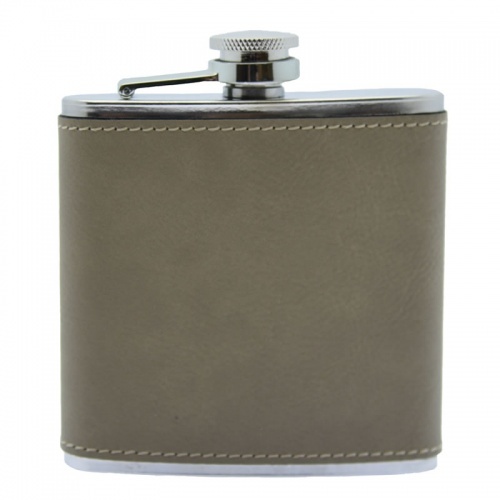 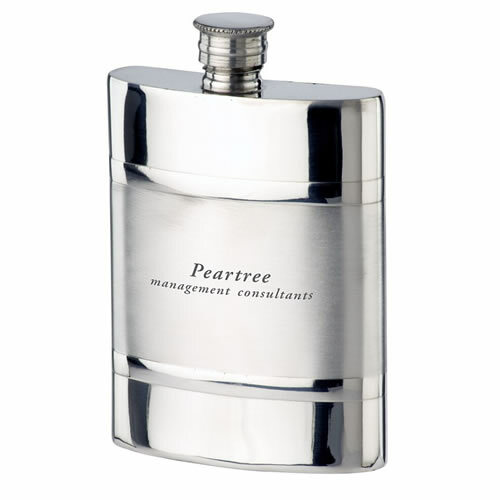 Stainless steel hip flask, 6oz in capacity, with captive lid and black PU leather cover. 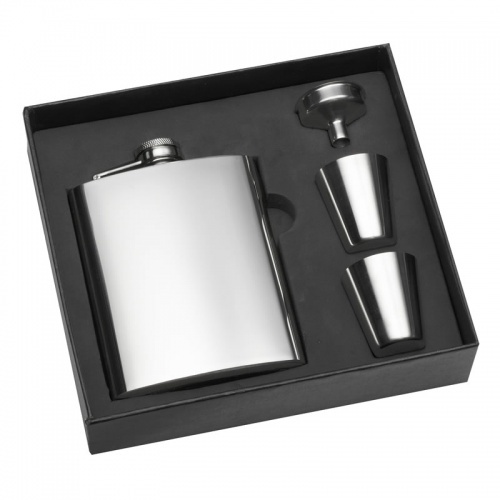 Boxed gift set with stainless steel flask with captive lid, pourer, and two 4oz steel cups. 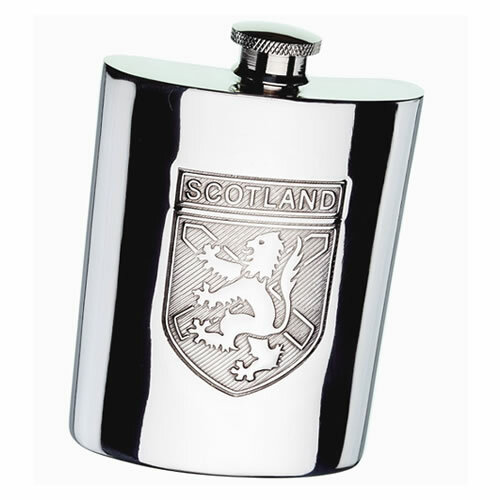 Ideal personalised with engraving.